71. To James Joyce, 23 October 1915. 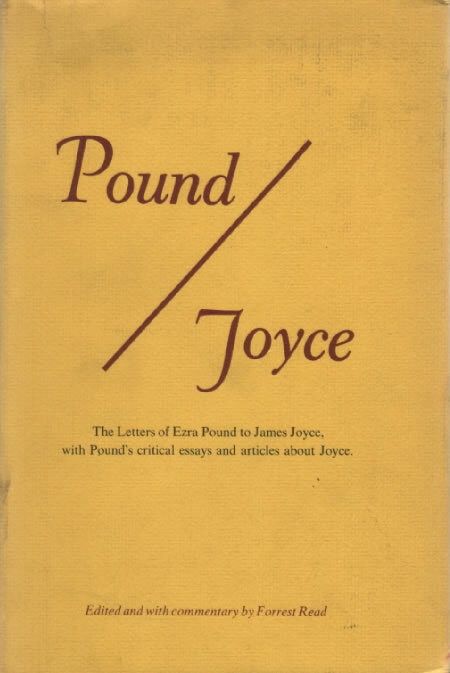 In Pound/Joyce: The Letters of Ezra Pound to James Joyce, edited by Forrest Read. New York: New Directions, 1967. Pound mentions an upcoming performance by Itô, who is ‘one of the few interesting japs’ Pound has met, for ‘they usually seem lacking in intensity’. Other letters collected in the edition mention in passing Itô, Fenollosa, and the nô (see index).